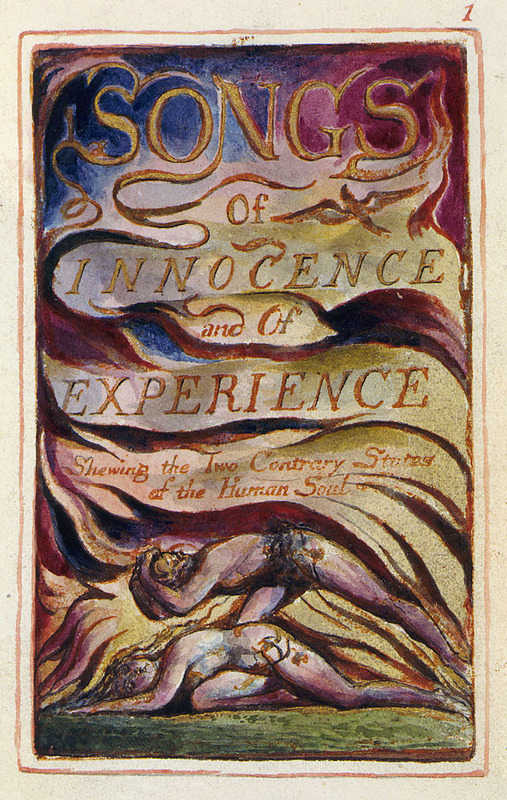 In the previous post, I explored the contrast that William Blake creates between innocence (represented by a lamb), and experience (represented by a tiger). I asked, which is the exception and which is the rule? Is the world a friendly place, or is it ultimately savage? Since Blake wrote Songs of Innocence before Songs of Experience, it would seem that he is saying that the tiger is the dominant state of the soul; the lamb represents an illusion of innocence. In other words, God may seem meek and mild and lamb-like, but experience teaches us that we should not expect him to always behave so: his world includes stars that throw spears and tigers whose eyes burn with fury. The naiveté of childhood must give way to chastened wisdom in apprehension of the way that the world really is. To live wisely, with experience, is to live without the illusion that the world is a friendly place. 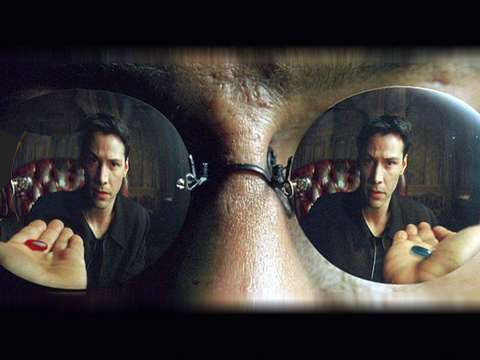 Now here’s the question: is reality so bleak? In my opinion, Blake gets it two-thirds right. The innocence that characterizes a child’s world must indeed give way to reality. The Genesis story tells us that innocence was lost along with paradise, and we now find ourselves in a world of thorns and thistles. But thorns and thistles are NOT the only reality. My primary critique of Blake is that he compares the cute with the terrible but does not let the beautiful have a say. A lamb is cute, and a tiger is terrible, but cute and terrible are not the only two categories, are they? The truth is that we also find in this world experiences so beautiful that they make us believe, even if just for a moment, that all the ugliness and terror could somehow be explained, that they could somehow be redeemed. In the Christian story, these moments of beauty are not a return to innocence, but instead a glimpse of something else, something new. While Blake can remember the innocence of Eden (act one) and muse on the terror of living in a broken world (act two), to make the story complete he needs a third act, a third set of poems: Songs of Redemption. Redemption is the story’s third act, and without it, the universe seems either only cute or only terrible. Redemption does not remove life’s pain or life’s mysteries; it does not tie everything in cute bows (that would be too lamb-like). But it does give hope that “the gods are not angry”, that perhaps God is not like a lamb for its cuteness, but more like a lamb to the slaughter – suffering at the hands of a violent world, then rising again. And perhaps this story, and the hope that comes with it, can only be seen through the eyes of a child, not the eyes of innocence, but of wonder. Question: Anyone read Blake? Thoughts? This entry was posted in Literature and tagged Literature, poetry, tyger, william blake by Justin. Bookmark the permalink. Dear blog author. I often read your blog on an iPad, and I personally don’t like that experience since WordPress has introduced the iPad theme (see http://thorfalk.wordpress.com/2011/03/31/wordpress-bloggers-please-disable-ipad-theme/ for details). Unfortunately I can not opt-out to see your blog in its full splendor. Could I kindly ask you to consider whether you really like the way it looks on the iPad, and maybe turn off the iPad theme? This would certainly make my browsing experience much more pleasurable. Thanks a lot! The Silence of the Lambs? Its connection to Blake, the question of foul abusiveness against life – and intelligence.